UCI CXLA Weekend: LONG BEACH-LBC! 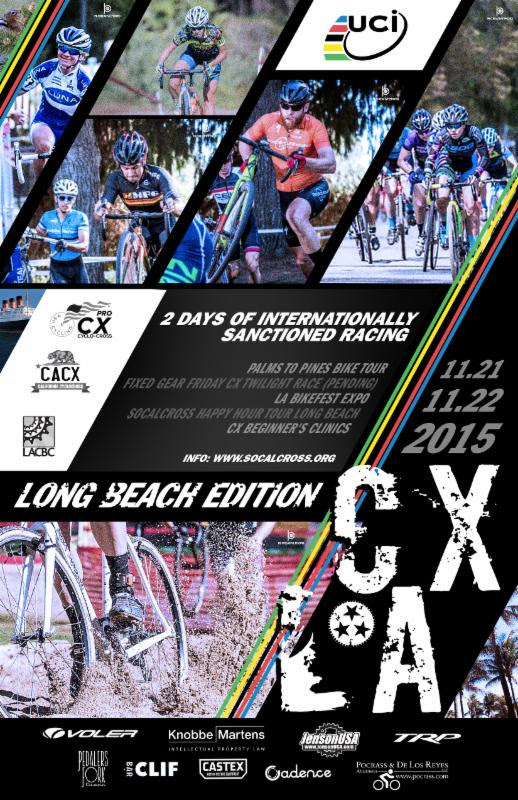 UCI CXLA Weekend heads to Long Beach – El Dorado East Regional Park! 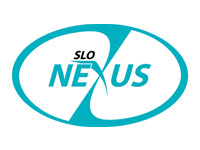 Don’t miss two days of UCI cyclocross action heads to the City of Long Beach! Sadly, we could not host this year’s edition of CXLA at the famed Griffith Park, but hope to be back soon! This weekend we will bring… THE FINEST, AMATEUR RACING SOCALCROSS PRESTIGE SERIES & INTERNATIONALLY SANCTIONED CYCLOCROSS RACING PART OF THE PRO CX TOUR TO SOUTHERN CALIFORNIA! UCI CXLA – Long Beach Edition will take place at the City’s largest park, El Dorado East Regional Park. It will be a fun-filled-action-packed weekend of racing for all levels and bring UCI racing centerstage, plus this is two days worth of USA Cycling sanctioned racing and will bring together some great competition from across the region earning USAC ranking points seeding racers at Cyclocross National Championships in January. And thanks to the SCNCA – Southern California/Nevada Juniors and Youth riders race free with valid USAC SCNCA license! 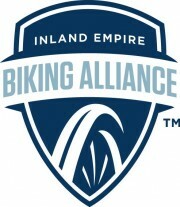 SoCalCross’ mission of advocacy will be showcased at our BikeFest Expo including kids skills course and Palms to Pines San Gabriel Trail River Ride to the Pacific Ocean and San Gabriel Mountains! 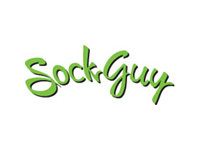 Fun times and details unfolding so stay up to date! REGISTER ON RIDE DAY starting from El Dorado Park GOLDEN GROVE AREA III (north end of El Dorado Regional Park enter off Spring St.
*Online Registration closes Friday November 20th -12N Pacific! 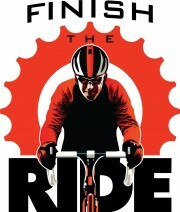 All UCI categories must pre-register online. 2016 licenses are available through USAC memberhship or at race day. Race Day registration opens at 6:30am – Enter Wardlow gate only or Spring St gate or 7am. Follow signs north to Area III Golden Grove. UCI CXLB – Long Beach Edition will take place at the City’s largest park, El Dorado East Regional Park. It will be a fun-filled-action-packed weekend of racing for all levels and bring UCI racing centerstage, plus this is two days worth of USA Cycling sanctioned racing and will bring together some great competition from across the region earning USAC ranking points seeding racers at Cyclocross National Championships in January. 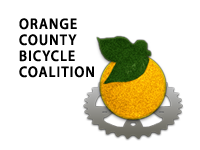 SoCalCross’ mission of advocacy will be showcased at our BikeFest Expo including kids skills course and Palms to Pines San Gabriel Trail River Ride to the Pacific Ocean and San Gabriel Mountains! Enter park at 7550 E. Spring St. Parking is $7 per vehicle at gate. VIP and PRO TEAM passes available online with registration. New will be the Start.Finish will from the west side main parking lot and we will include the double stairs run up stairs from 2013-14 course design.